Digg is a social news site that can help drive traffic to your blog. However, Digg is the biggest social news site on the Internet controlled by a handful of top users. How can you get your blog posts noticed in the fast-paced world of Digg? Follow these five tips of Digg etiquette to effectively use Digg and boost traffic to your blog. Digg users are very particular about how the site is used. There are a variety of rules that Digg expects users to follow. One of the most important rules of Digg etiquette is to always submit the original source of a story. If you're submitting a blog post or page that expounds on the original source of a story by adding new information or opinions, that's okay, but make sure your submission adds value to the conversation or story. If it doesn't, find the original source and submit that instead. Digg will penalize users who submit their own content too frequently. If you want your blog posts to have a chance at making it to the main page of Digg (and generating a lot of traffic to your blog), don't be the first to submit your post. Ask a friend or colleague to submit it first. When you ask your friends to Digg your blog post, make sure they Digg more than just your post while they're at it. Digg keeps tabs on people who just Digg a single item while they're on the Digg website in order to penalize spammers (particularly those who are paid to Digg specific stories). Ask your friends to Digg your post as well as a few other stories of interest or on the main page of Digg at the same time. When you Digg something, give it a good title and description. The title and description are what you're using to convince other users to click on the submission, read the article and hopefully Digg it, too. Sell the article with a great title and description to increase your chances of getting more Diggs for it. Digg users who are very active have a better chance of getting their Digg submissions noticed and attracting more Diggs to them from other users. 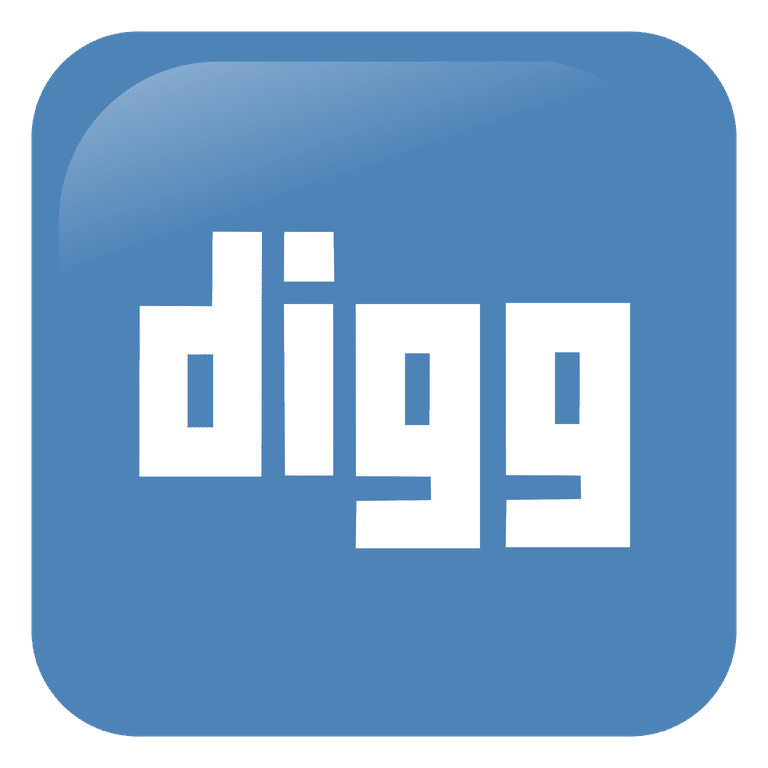 Submit various posts (particularly breaking news items), add friends, comment, and add an avatar to your profile to make your Diggs stand out from other submissions in Digg's list format. The more active you are, the more people will notice you and become interested in investigating your submissions, which will ultimately lead to more Digg opportunities for your own blog posts. More Diggs for your own blog posts equals ​more traffic to your blog.